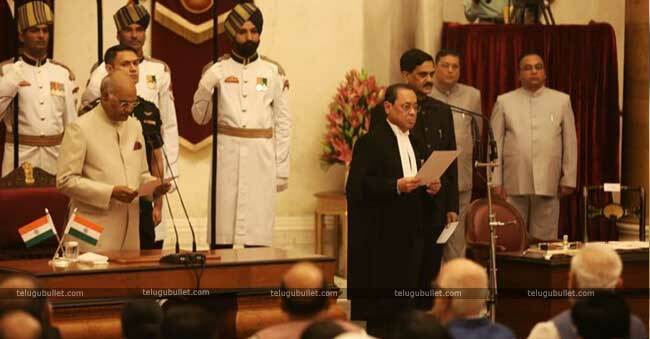 Justice Ranjan Gogoi was today sworn as the 46th Chief Justice of India (CJI) by President Ram Nath Kovind at Rashtrapati Bhavan in New Delhi. President Ram Nath Kovind directed the vow to Justice Gogoi, 63, at a short function in the Rashtrapati Bhavan’s Darbar Hall. Justice Gogoi, who guaranteed in English In the name of God, will have a residency of barely 13 months and will resign on November 17, 2019. Justice Dipak Misra, who resigned on Tuesday after attaining the age of 65. A few leaders, including Prime Minister Narendra Modi, his predecessor Manmohan Singh, and former Premier H.D. Deve Gowda were available at the function. 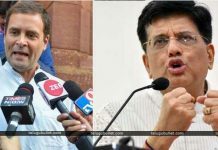 A leader of the Congress in the Lok Sabha Mallikarjun Kharge and Trinamool Congress leaders Sudip Bandyopadhyay and Derek O’Brien were among the Opposition leaders present. Justice Misra was seen shaking hands with dignitaries before the service started. Previous CJIs, including T.S. Thakur and J.S. Khehar, were available. 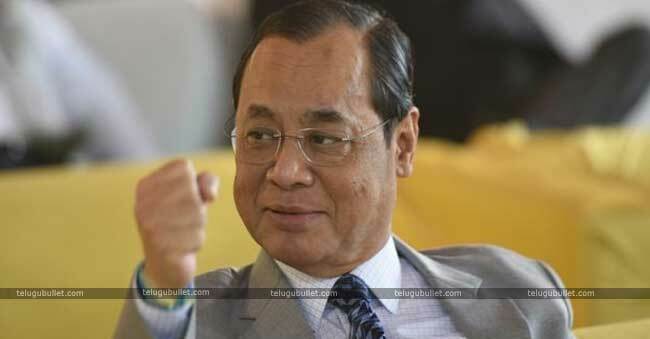 Prime Minister Narendra Modi Congratulated him through twitter by saying, ” “I congratulate Justice Ranjan Gogoi Ji on taking oath as the Chief Justice of India. His experience, wisdom, insight and legal knowledge will benefit the country greatly. 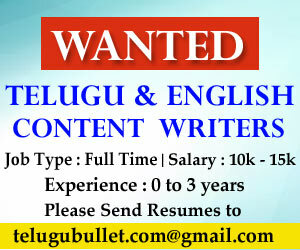 My best wishes for a fruitful tenure,” Modi tweeted.